For six weekends in a row in June and July, we hit six cities in America giving locals the chance to Come Up! 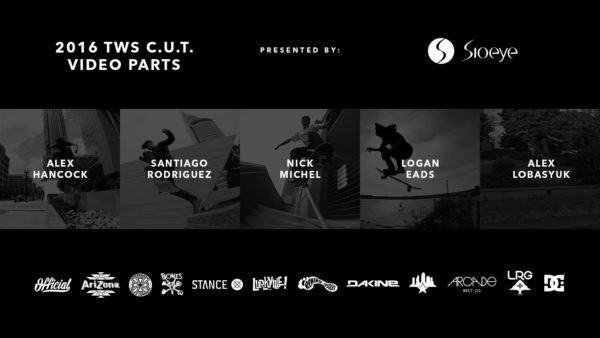 The winner from each city submitted a video part that's here for your viewing. Vote on your favorite, and the winner with the most votes is getting a Check Out in print and a guaranteed spot and free entry to Tampa Am in December! Thanks to our sponsors: Official, Independent Trucks, Bones Wheels, Stance, Lurkville, Remind Insoles, Dakine, Arizona Iced Tea, Skatepark of Tampa, Sioeye Cameras, and Arcade Belts.